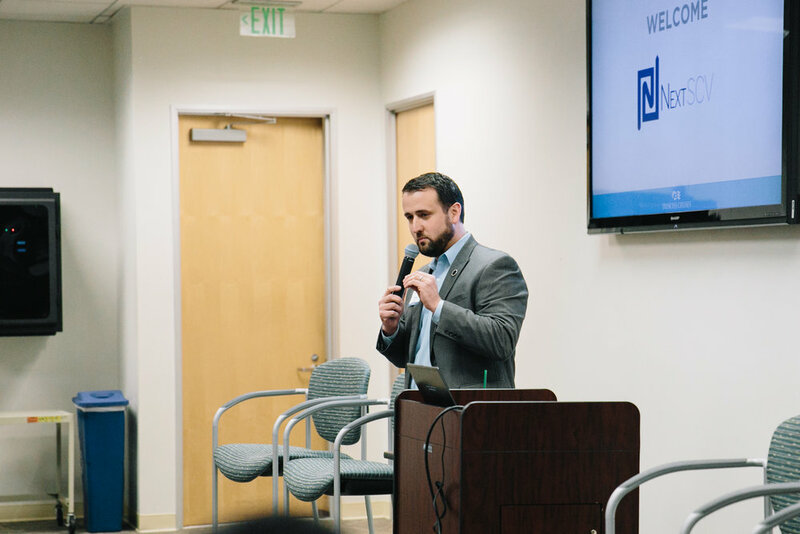 We aim to develop the next generation of leaders in the Santa Clarita Valley through personal and professional development, civic engagement and network building opportunities that ultimately stimulate local business and support the mission of the SCV Chamber of Commerce. Enter your email below to subscribe to our newsletter and request more information. We respect your privacy. Please check your inbox, you may need to confirm your subscription. 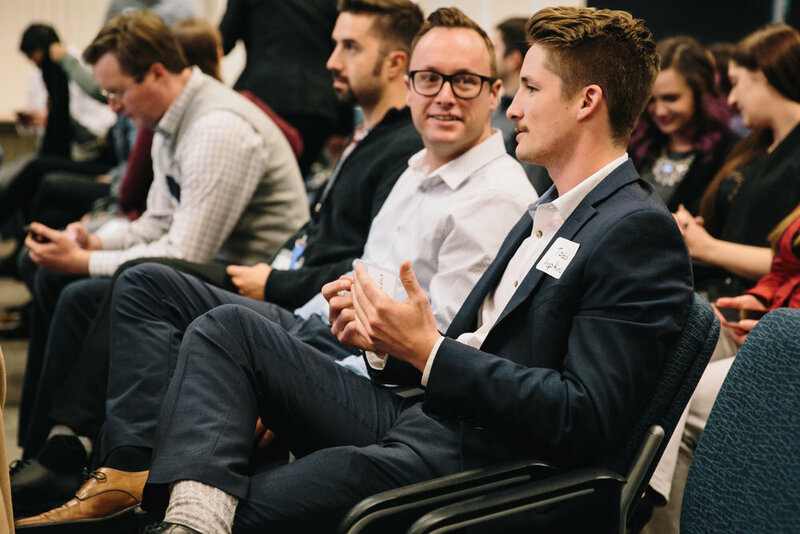 NextSCV provides opportunities for the next generation of leaders to connect, grow and strengthen the Santa Clarita Valley business community through development of young professionals. If you have any questions about upcoming events, membership, or doing business in the Santa Clarita Valley, email us at hello@nextscv.com.